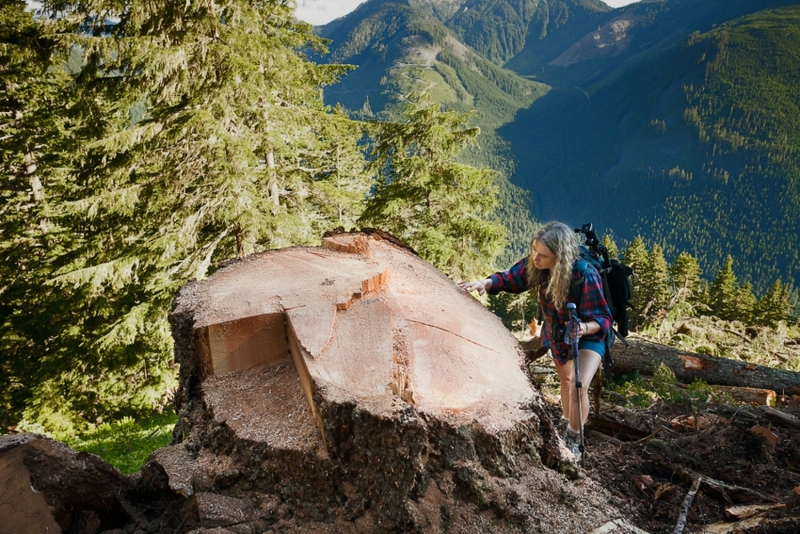 The Council of Canadians, Pulp, Paper, and Woodworkers of Canada (PPWC) union and various environmental organizations have signed a joint statement calling on Island Timberlands to halt logging the endangered old-growth forests of McLaughlin Ridge near Port Alberni, BC. They asked the BC Liberal government show leadership and ensure the forest’s protection. “The company and the BC government really need to heed the call of so many diverse organizations, otherwise the controversy will only continue to grow,” said Jane Morden from the Port Alberni Watershed-Forest Alliance, which is spearheading the campaign to protect old-growth forests around the region, including McLaughlin Ridge.